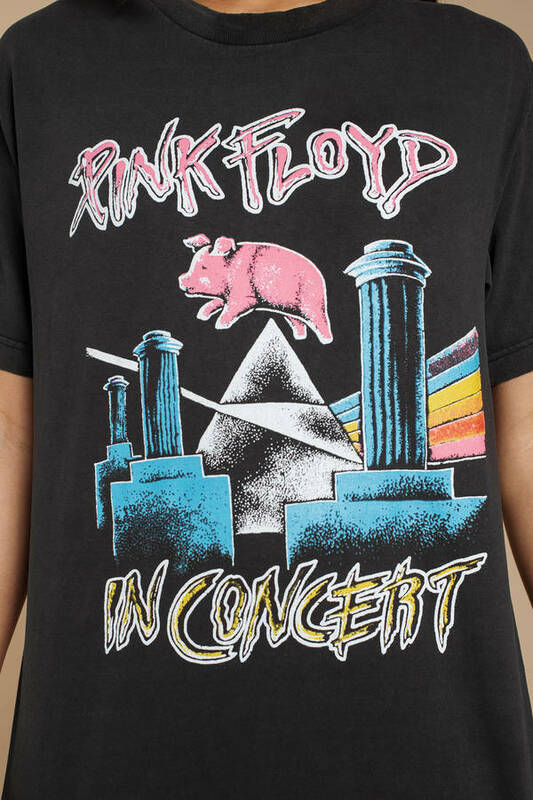 Check out Tobi's Pink Floyd In Concert Oversized Tee We <3 Pink Floyd. Get ready for your next show with Daydreamer Los Angeles' Pink Floyd In Concert Black Oversized Tee. This Pink Floyd tee features a crew neckline, short sleeves, and the iconic Pink Floyd graphics we all love. Pair this vintage inspired graphic tee with ripped jeans and booties and you're set. We <3 Pink Floyd. 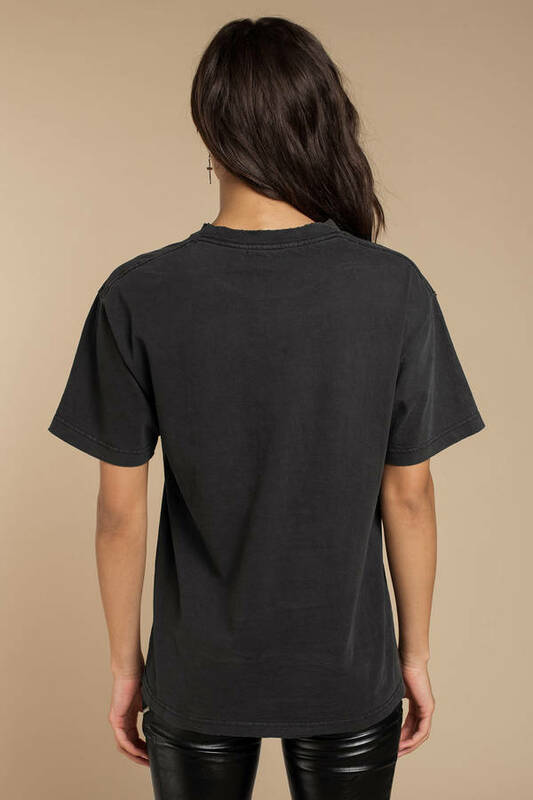 Get ready for your next show with Daydreamer Los Angeles' Pink Floyd In Concert Black Oversized Tee. This Pink Floyd tee features a crew neckline, short sleeves, and the iconic Pink Floyd graphics we all love. Pair this vintage inspired graphic tee with ripped jeans and booties and you're set.